A photo from last year’s Fringe production of MEDUSA by Vox Medusa and Infiammati FireCircus. Photo by Max Haynes. If in doubt, set it on fire. 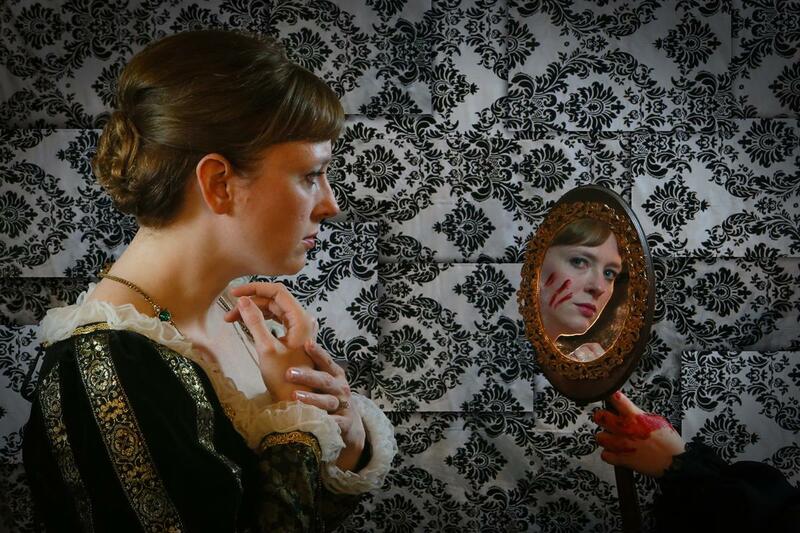 That’s my mantra for this year’s Fringe festival: if you’re not at all sure where to start, hit up Vox Medusa with Infiammati FireCircus’s MEDUSA. This outdoor show in Grant Park incorporates flame twirling, live music, and dance. Since outdoor shows, rain, and fire don’t mix terribly well, check the weather first – catching this flame is worth it. If I have one regret about this year’s lineup, it’s that it doesn’t have a bonafide opera in sight. By this I don’t mean pop operas or shows that pick “opera” as a classification because they feel epic. 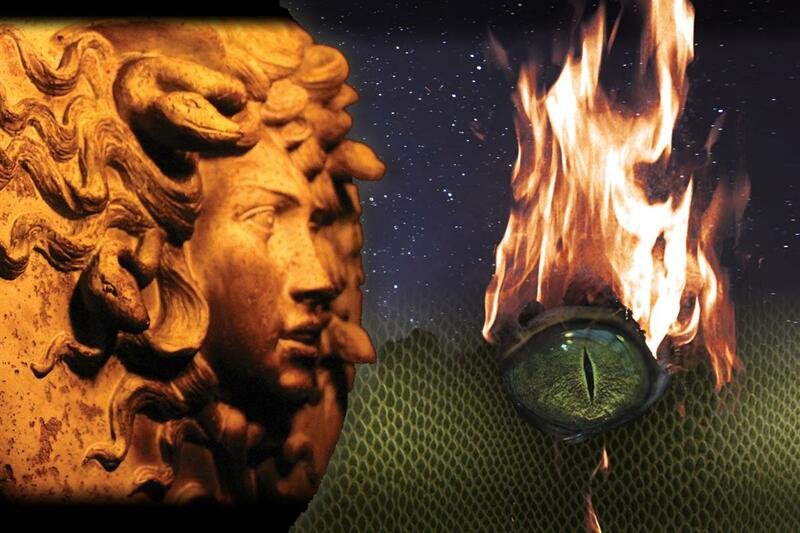 MEDUSA gets close and is a lovely thing – but this year’s lineup conspicuously doesn’t have an honest-to-god opera with giant, unamplified voices and epic stories/fuss. Alas. 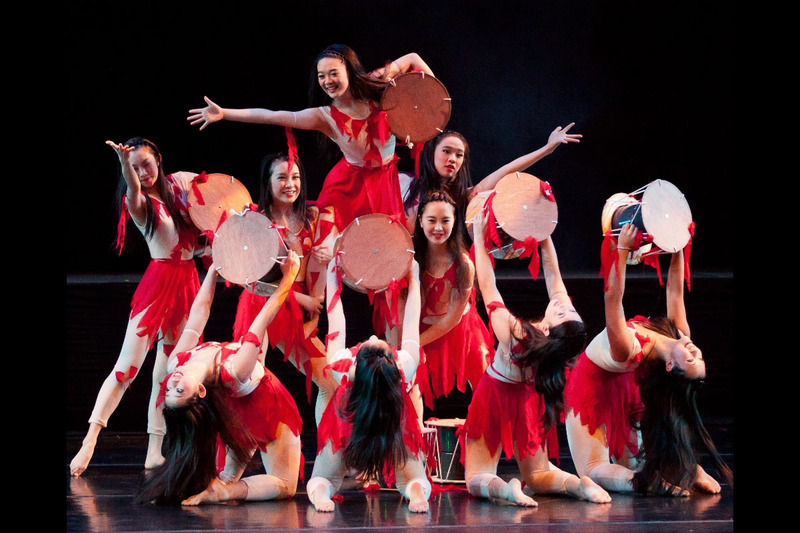 A photo of a past CAAM Chinese Dance Theater production. 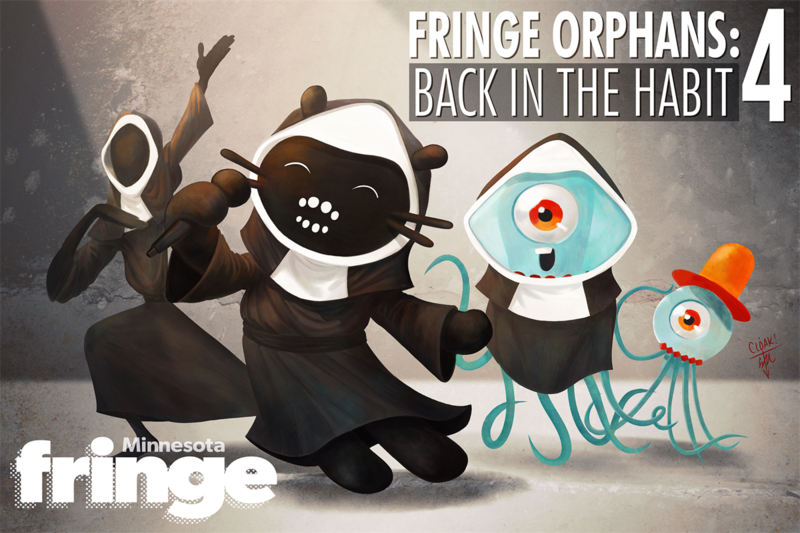 A promotional image for Fringe Orphans 4: Back in the Habit. A promotional image for Blood Nocturne. 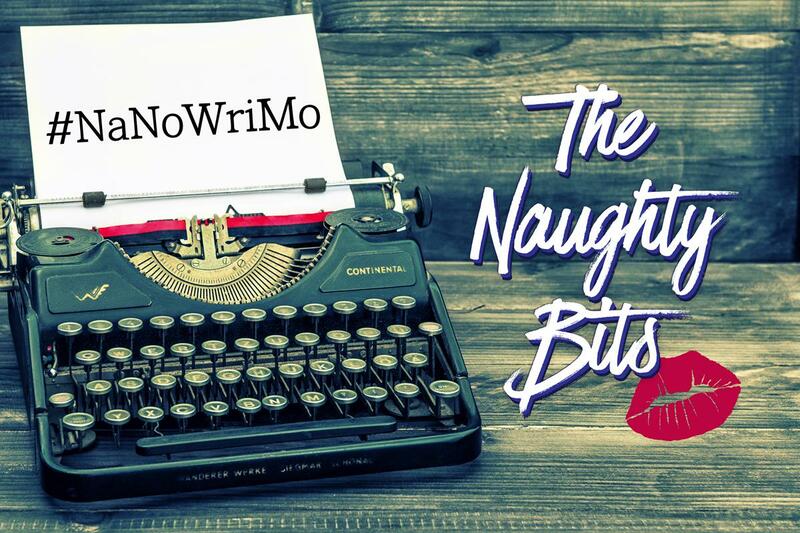 A promotional graphic for #NaNoWriMo: The Naughty Bits. 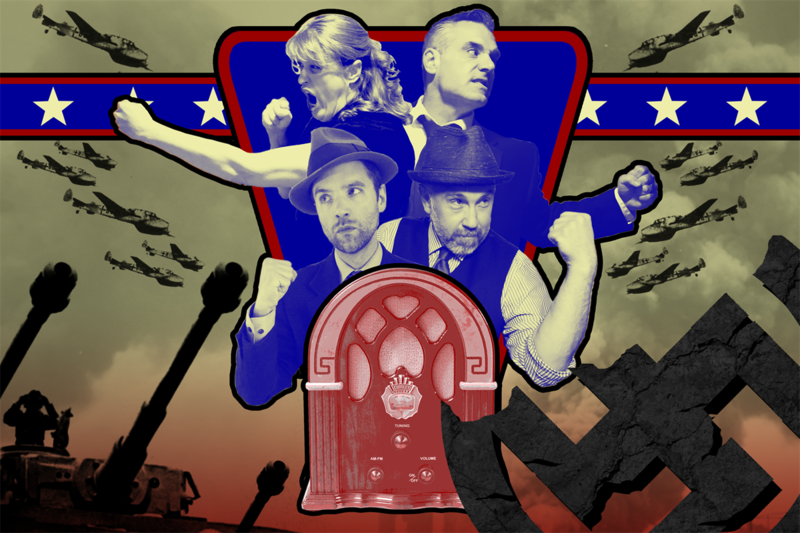 A poster for The Mysterious Old Radio Listening Society Versus the Nazis. 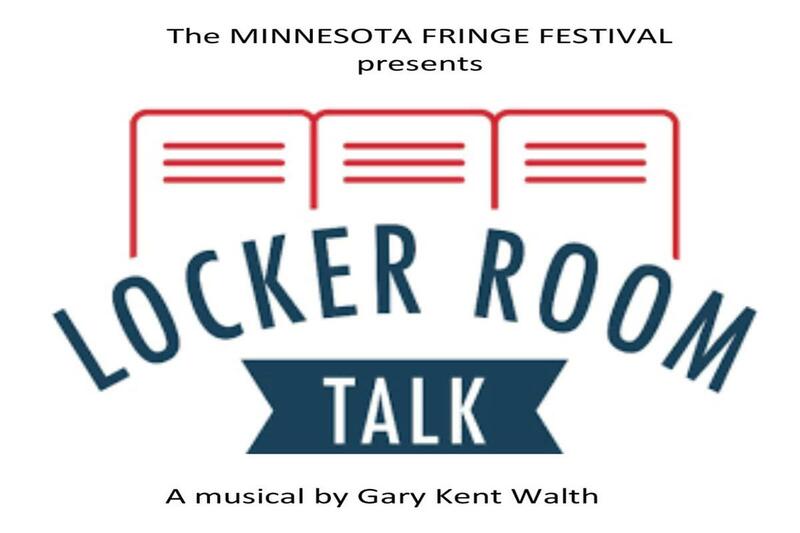 A promotional graphic for Locker Room Talk. 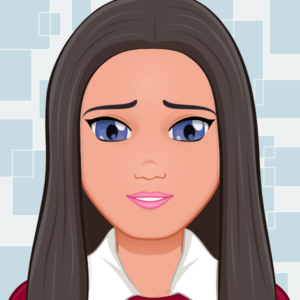 A promotional image for I Killed the Cow. A riveting, wide-ranging, devised solo show that explores sexual assault and more. 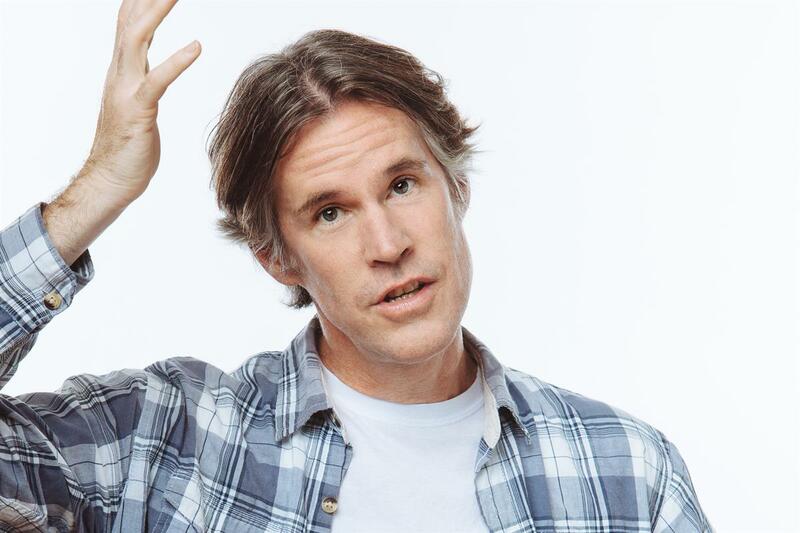 This out-of-town act comes to Minnesota as part of a five-city tour. Read an interview with performer/playwright Larissa Marten. 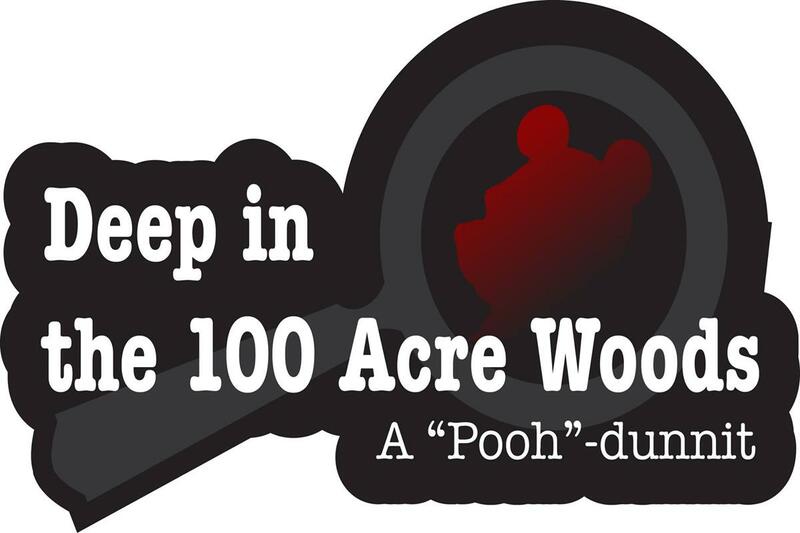 A promotional image for Deep in the 100 Acre Woods. Note: This show takes place at the Minnsky Theatre in Northeast Minneapolis. Be advised that I-35W will be closed north of University from 6 PM Friday-8 PM Sunday each festival weekend. In addition, Open Streets Northeast takes place on Sunday, August 5th, closing Central Ave, 22nd Ave NE, Monroe St NE, and E Hennepin Ave from 11am-5pm that day (access Minnsky’s parking lot via Filmore Ave, east of the theatre). A promotional image for Martin Dockery: Delirium.